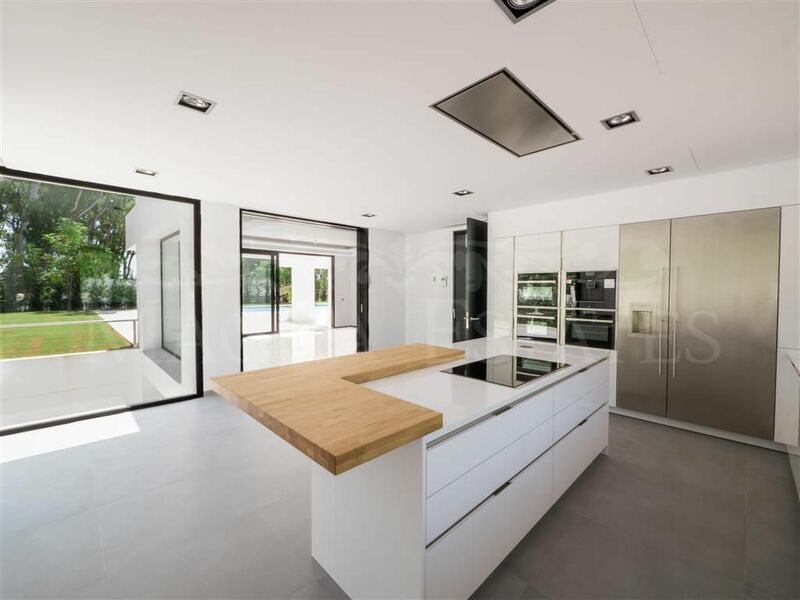 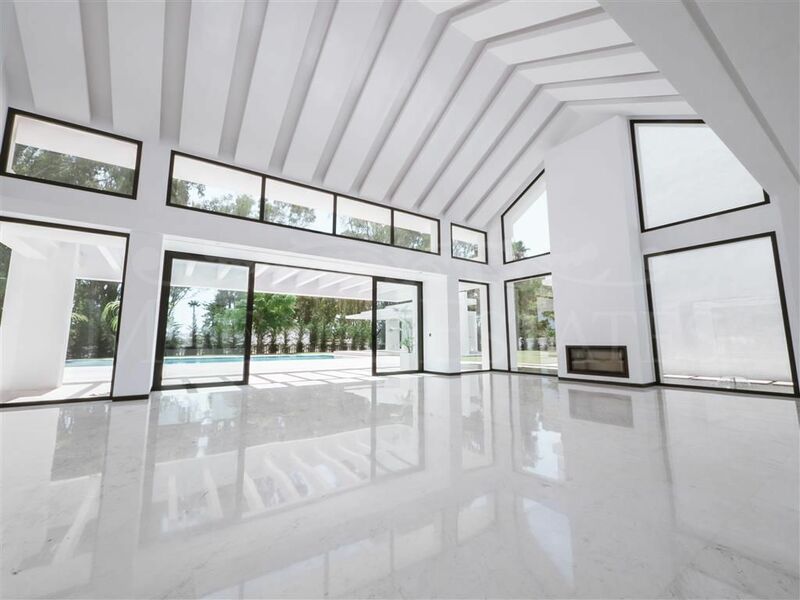 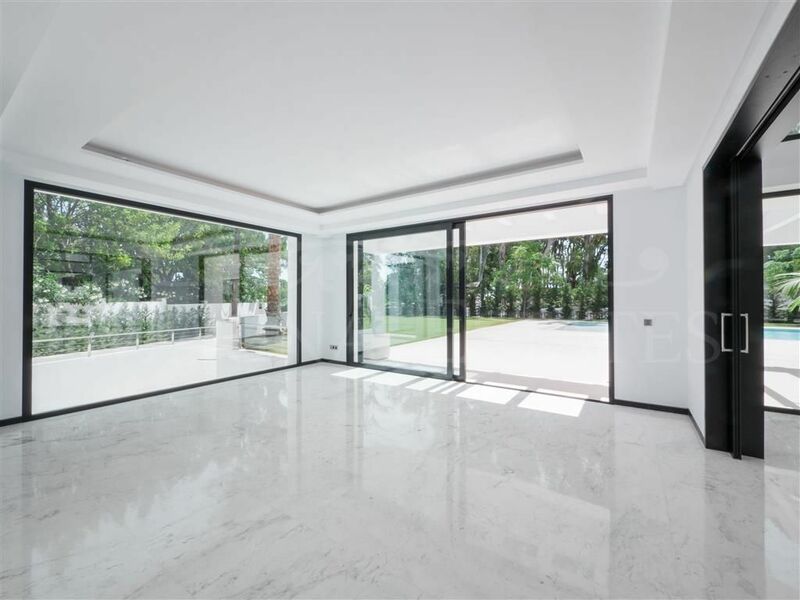 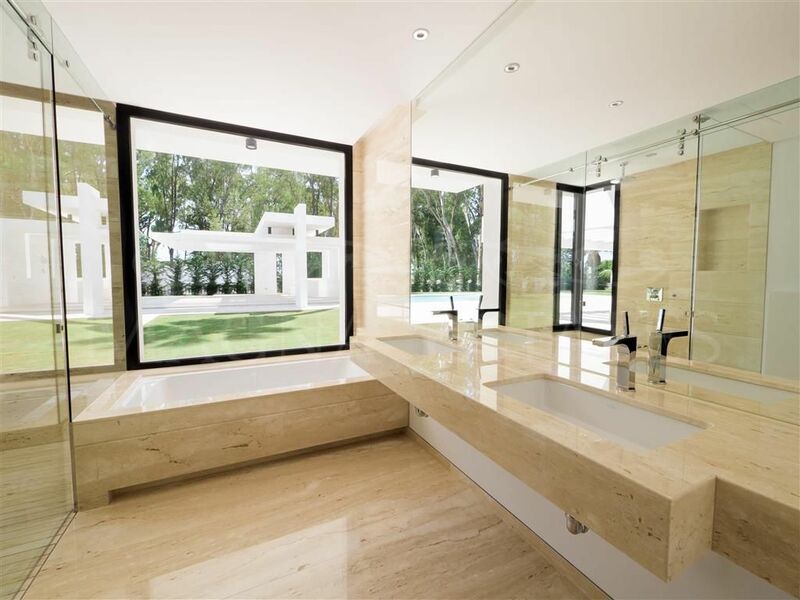 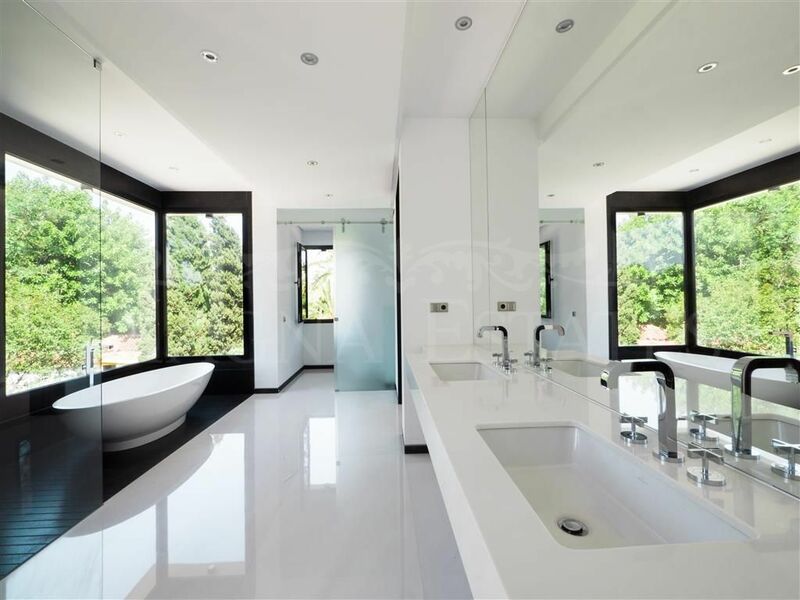 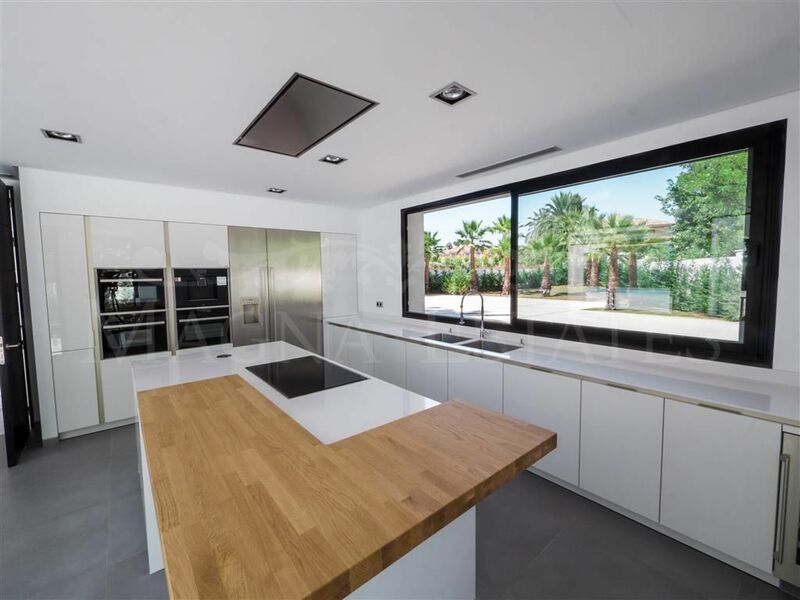 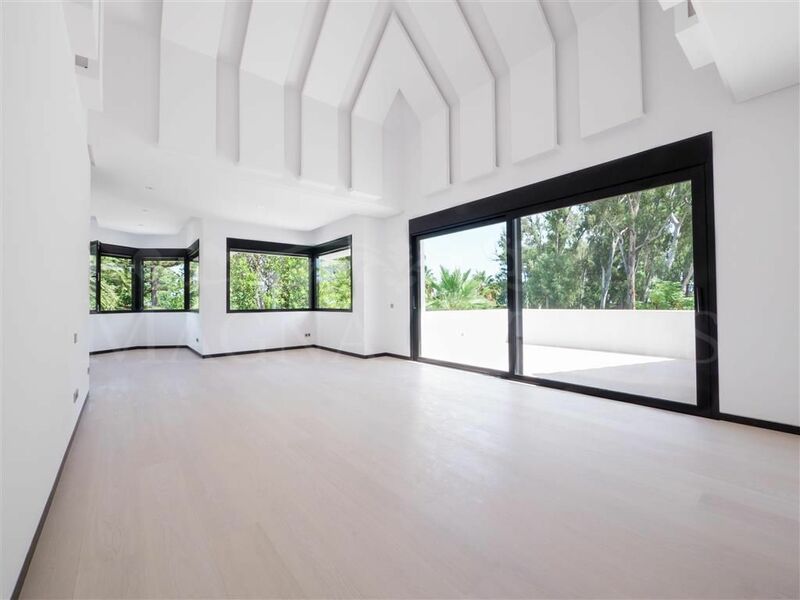 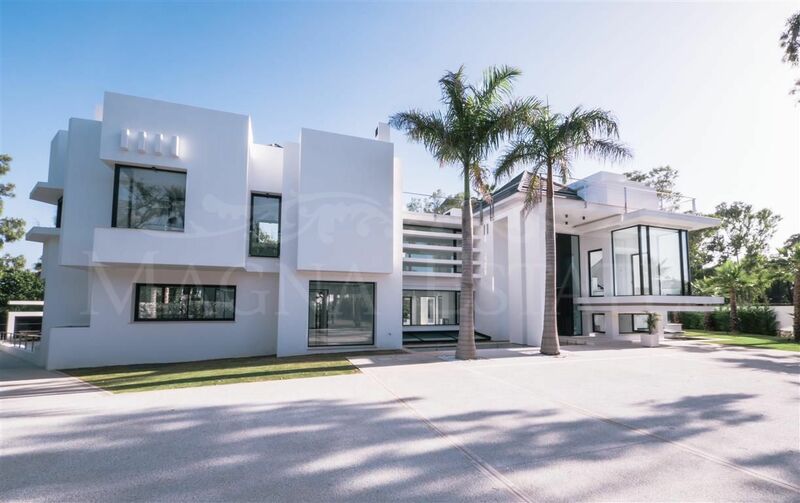 Spectacular newly built villa in the luxurious area of Guadalmina Baja, with contemporary design, large windows and lots of light. 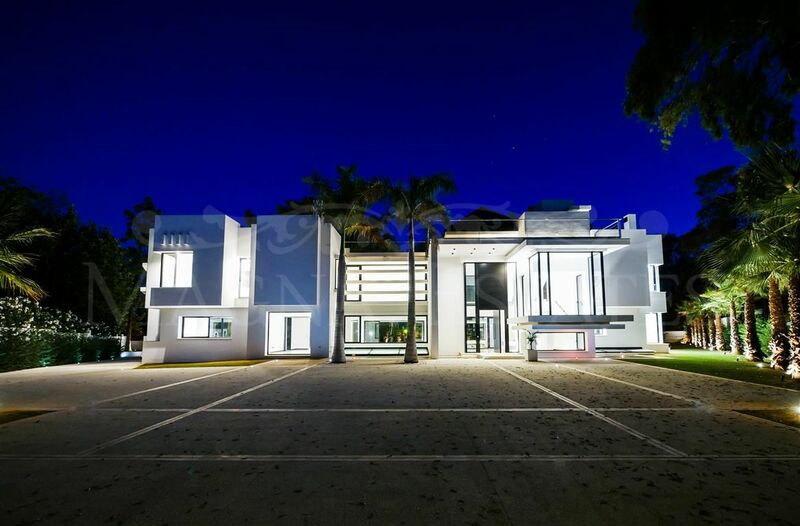 It has 5 bedrooms, one of them for service, with 1.165 m2 of interior plus 376 m2 of terraces, on a plot of 3.191 m2. 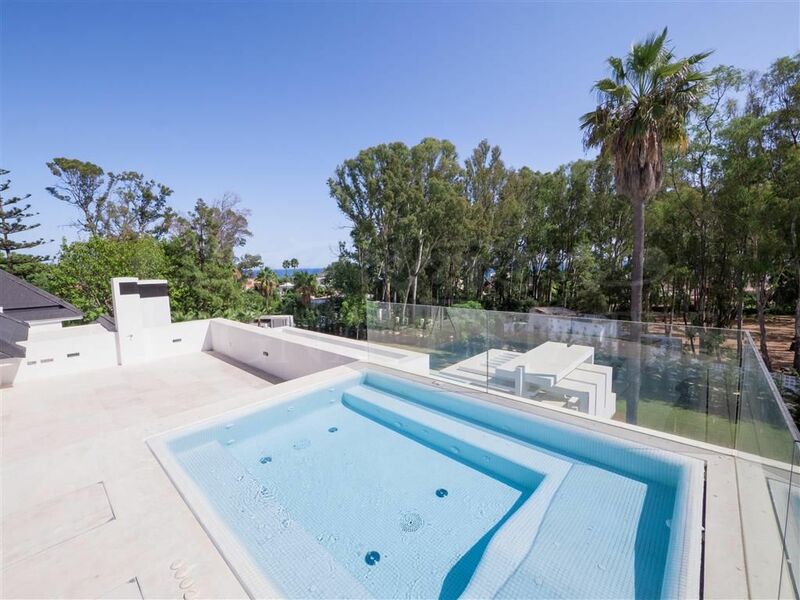 The gardens are also spacious and very well maintained, with a large swimming pool of almost 200 m2. 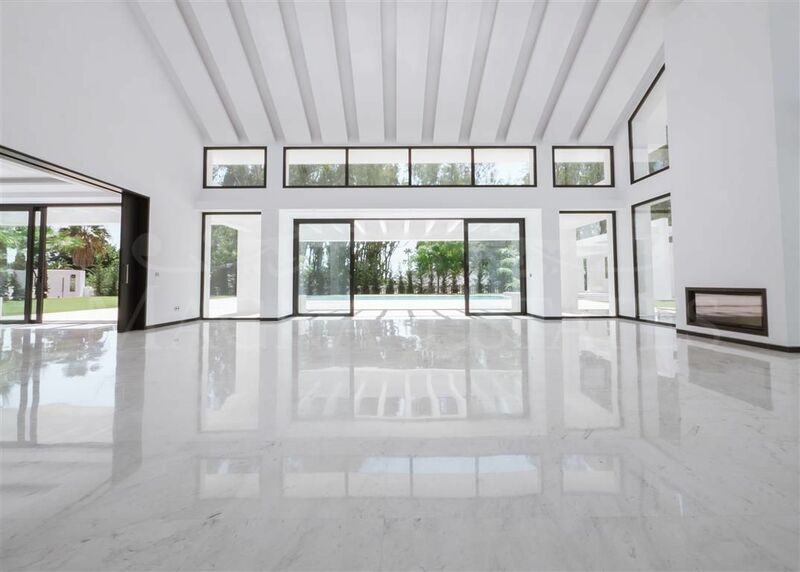 In this villa, everything is large, but rationally arranged for the comfort of the owners. 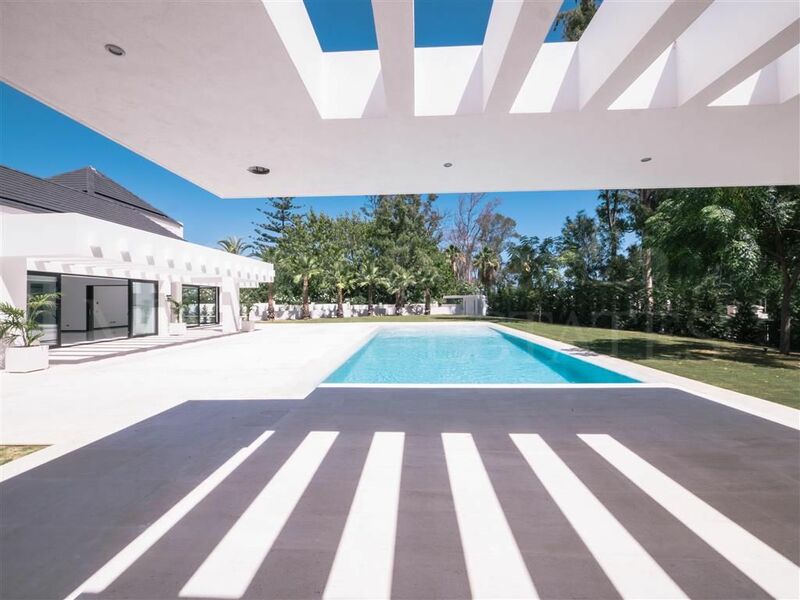 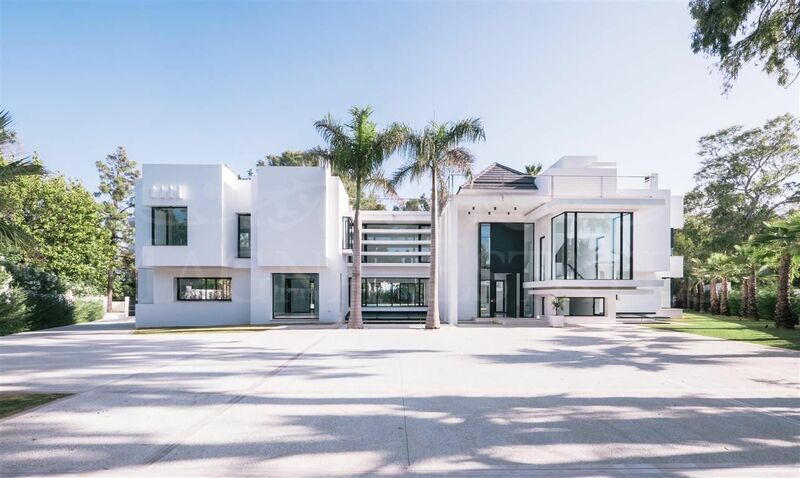 Guadalmina Baja is one of the most exclusive areas of Marbella, both for the properties that can be found in this urbanization, as for the first level golf course, the shopping center with prestigious restaurants and a neighborhood with class and style. 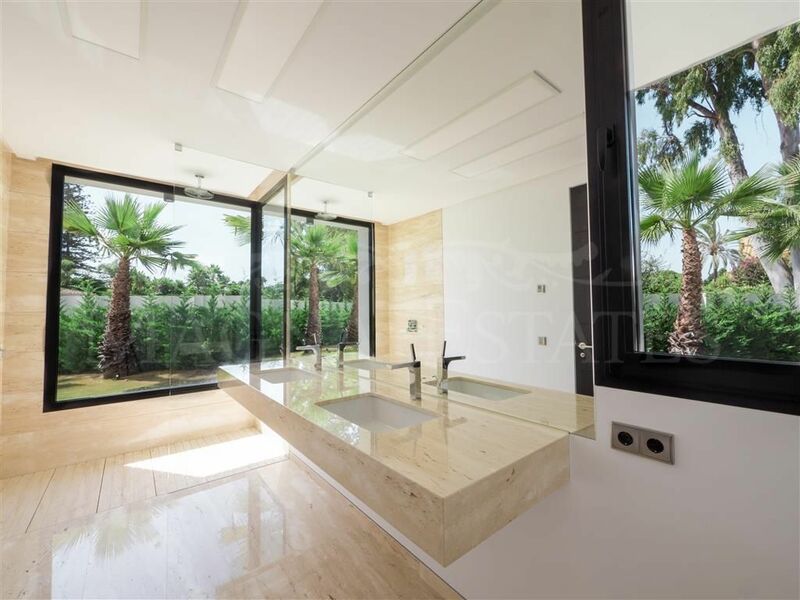 Please, send more information about ref 247-00858P, Villa in Guadalmina Baja, San Pedro de Alcantara or similar properties.